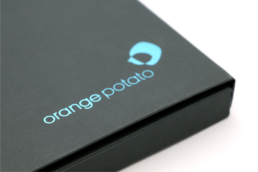 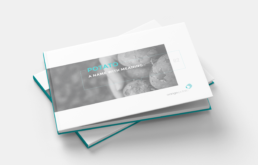 Orange Potato is a financial product that we had the privilege of working with. 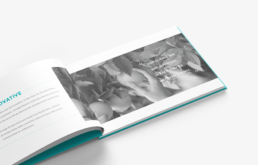 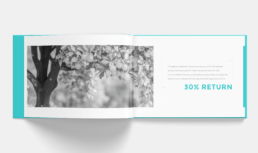 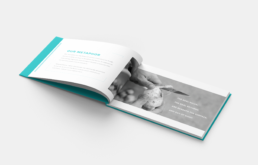 We designed a pitch package which included two booklets and a sign-up form. 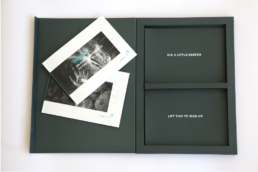 The booklets and sign-up form was packaged in a magnetic branded box which displayed the booklets. 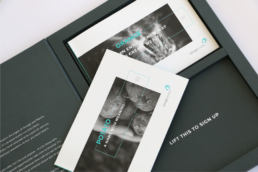 Lifting the layer inset would reveal the sign-up form.